Our blog post about SportsBeat Festival 2016 including announcements about bands, bare with us as this page grows but visit their website or social media for more details. 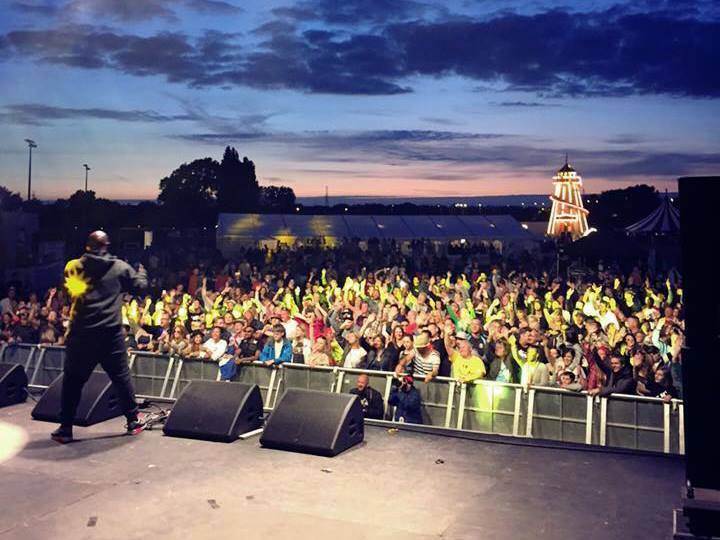 SportBeat Music Festival in Gloucester is a weekend of summer fun, filled with an eclectic mix of music, sports and attractions. The Festival caters for music-lovers and competitors; it’s also a chance for families to enjoy the Festival experience together, in a friendly environment. SportBeat Festival takes place in Gloucester, over the weekend, 15th & 16th August. Music is the main focus of the Festival with The Fratellis and De La Soul headlining, with 3 stages bringing you top bands along with some great local talent and DJs. Sports tournaments featuring volleyball, netball and rugby 7’s, Scoot Sport GB’s UK Champs will also be part of the festival. Ticket page – Tickets from – Adults weekend £49.99 Family weekend: £110 (2 adults, 2 children (aged 6-15, U5 free) full details on ticket page. For latest news on the festival the @SportbeatFest twitter feed.